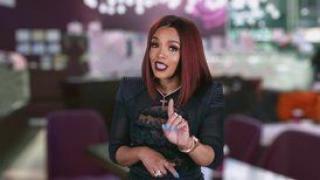 When will be Love & Hip Hop: Atlanta next episode air date? 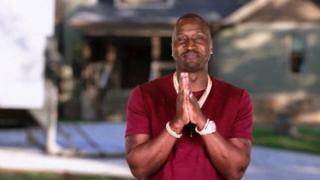 Is Love & Hip Hop: Atlanta renewed or cancelled? Where to countdown Love & Hip Hop: Atlanta air dates? 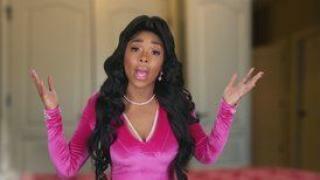 Is Love & Hip Hop: Atlanta worth watching? The city's hip hop elite are about to have their lives changed in ways they never imagined - for better or for worse! In the music mecca of the South, artists rise and fall, families grow and are torn apart, and what goes around - definitely comes around. These players continue to be on the cutting edge of the good, bad and naughty side of love. 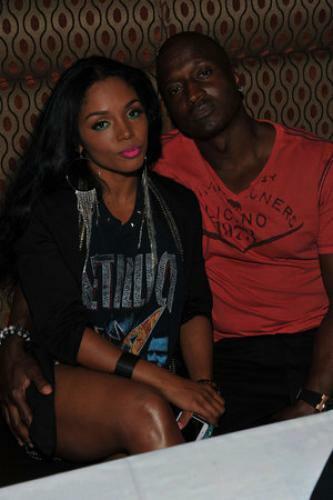 Returning fan favorites will be joined by some new faces on Love & Hip Hop: Atlanta. 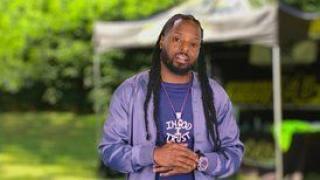 Love & Hip Hop: Atlanta next episode air date provides TVMaze for you. 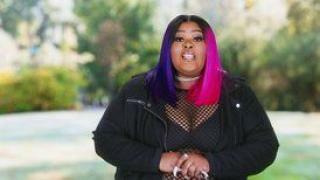 EpisoDate.com is your TV show guide to Countdown Love & Hip Hop: Atlanta Episode Air Dates and to stay in touch with Love & Hip Hop: Atlanta next episode Air Date and your others favorite TV Shows. Add the shows you like to a "Watchlist" and let the site take it from there.